AC/DC have been quiet the past few years, especially from their usual extensive world touring they endure year in and year out. This was caused by rhythm guitarist and founding member Malcolm Young’s diagnosis of dementia during this past year, with the band announcing his unfortunate retirement from the band. 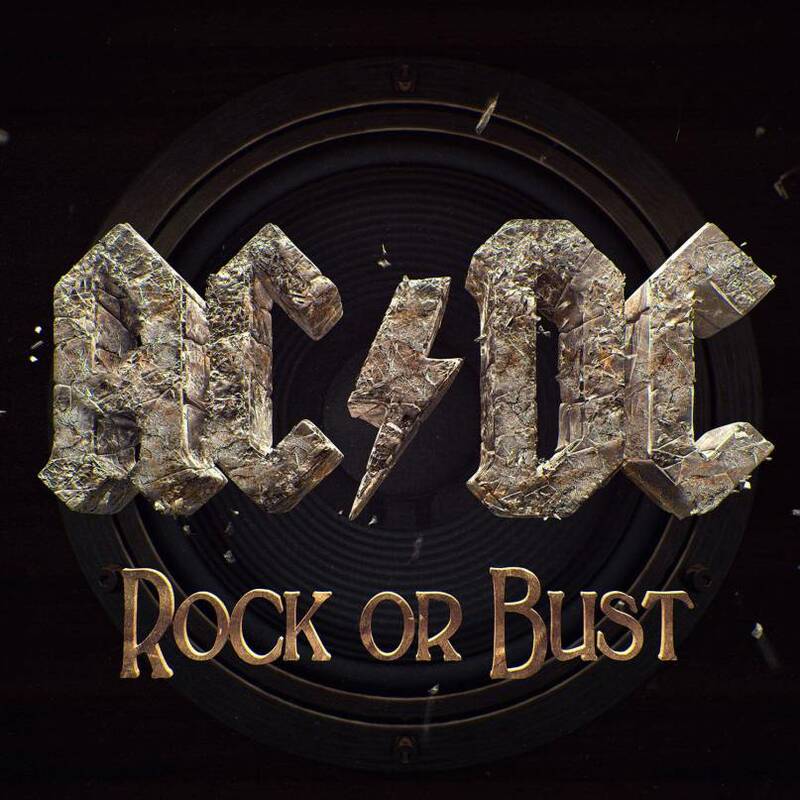 Because of this, the band is moving on with the announcement of their sixteenth studio record Rock Or Bust, their first since 2008’s somewhat disappointing Black Ice. With the album announcement, the band also shared a new song titled “Play Ball” that shows lead guitarist Malcolm Young’s glorious intro licks and vocalist Brian Johnson’s trademark scream. The record will be released on December 2 and you can pre-order the album on iTunes with an automatic free download of “Play Ball.” You can stream the song below after the jump and check out the tracklisting for the album as well.